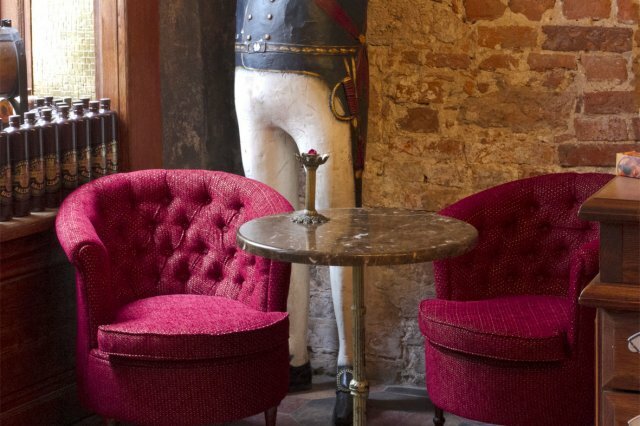 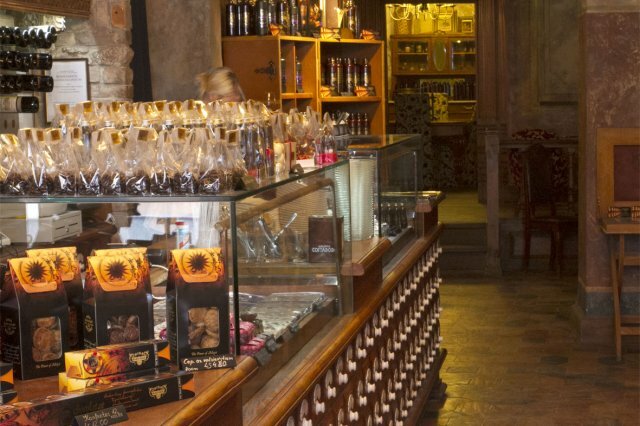 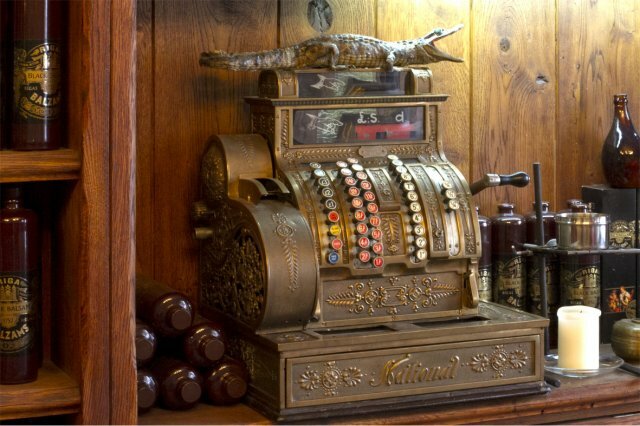 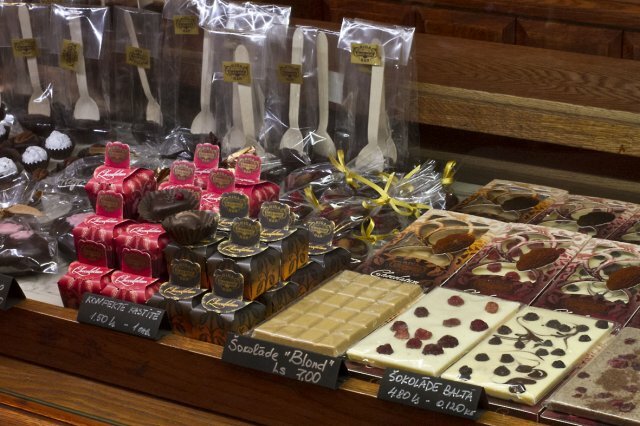 combined with magical souvenirs, chocolate products and interior offers the visitors to make a journey into the Past. 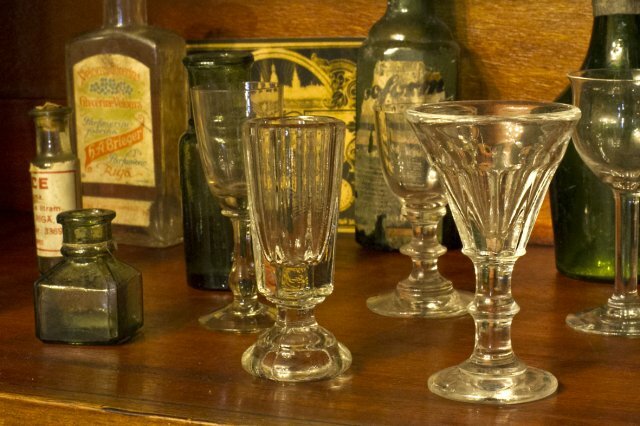 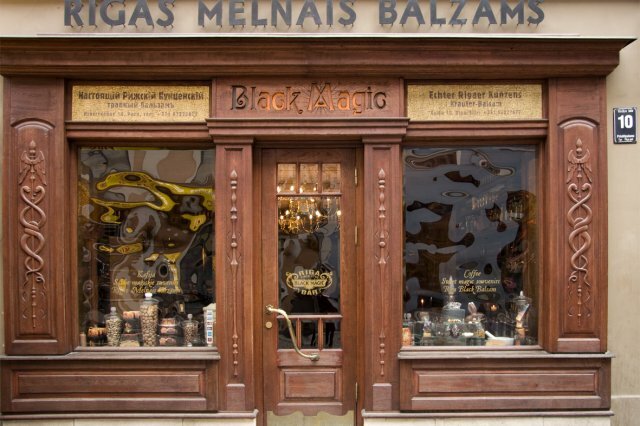 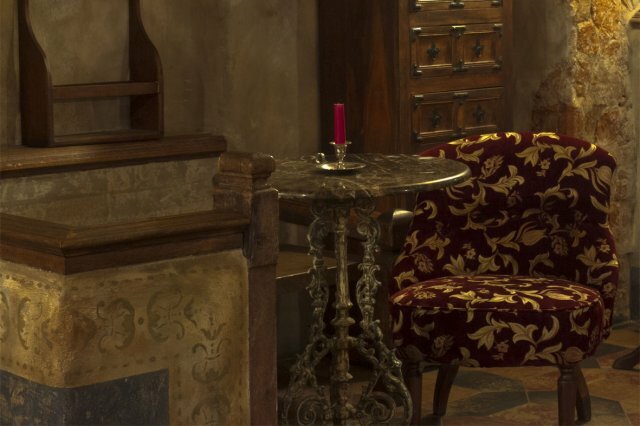 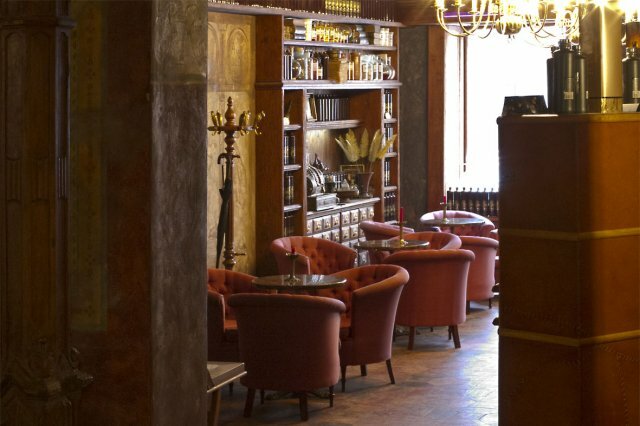 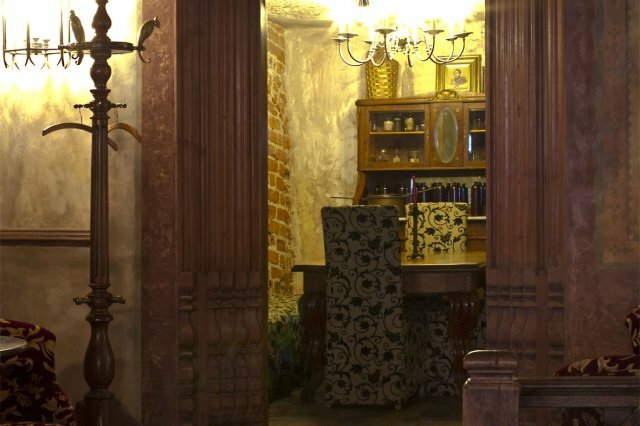 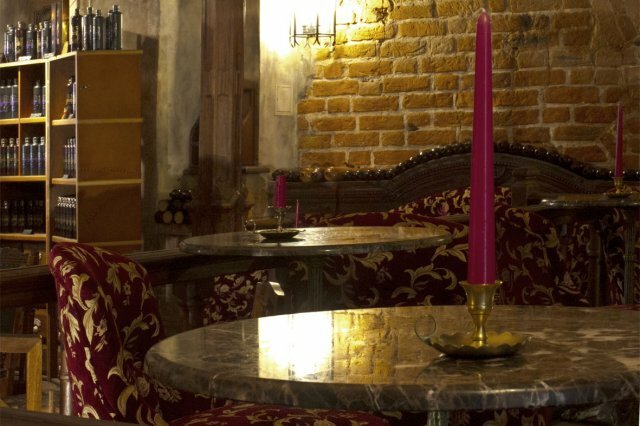 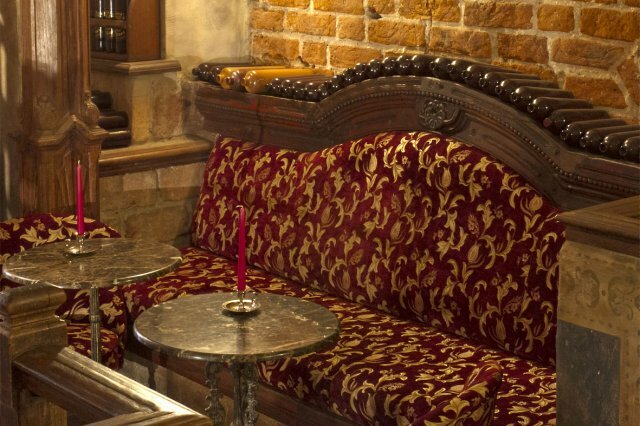 It may be so, that the ancient apothecary, where Abraham Kunze has developed the secret of his elixir, was situated here, in the basement of the modern bar “Riga Black Magic”. 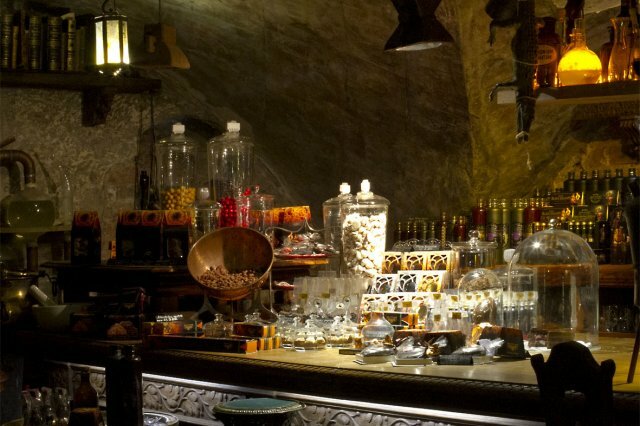 It may be so, that the confectionary filled with “Riga Black Balsam”, chocolate and coffee, glazed plums and nuts could be purchased here long time ago.